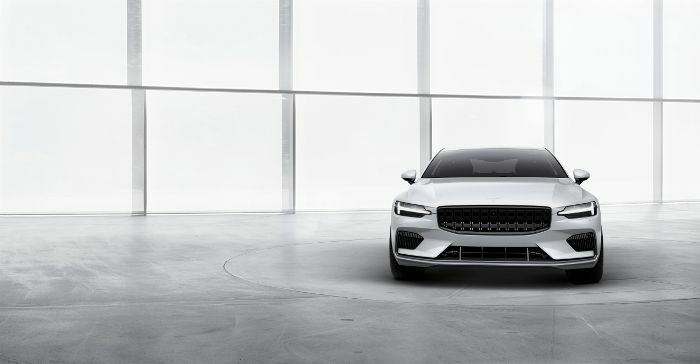 Polestar develops Volvo’s sporty models which separate brands, however top-class hybrid and electric models will be produced, as a new standalone electric performance brand. 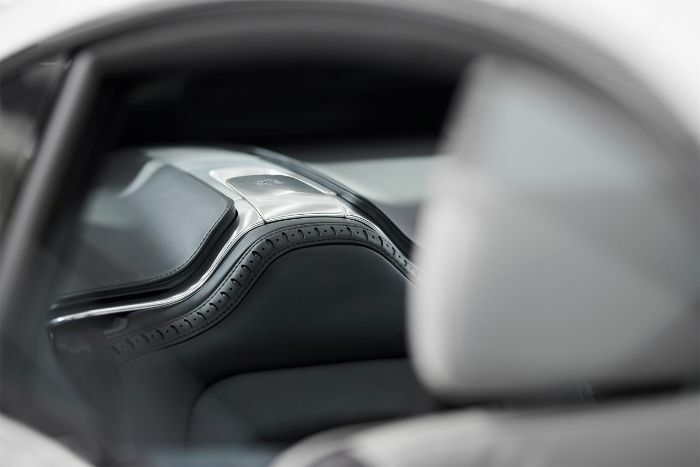 Polestar has already announced plans, its first three models, a new purpose-built production facility in China and a customer-focused route to market that will set a new industry benchmark for performance vehicles. Polestar has introduced the first model the Polestar 1, which will be 600 horsepower and which is set to roll off the production line in mid-2019. 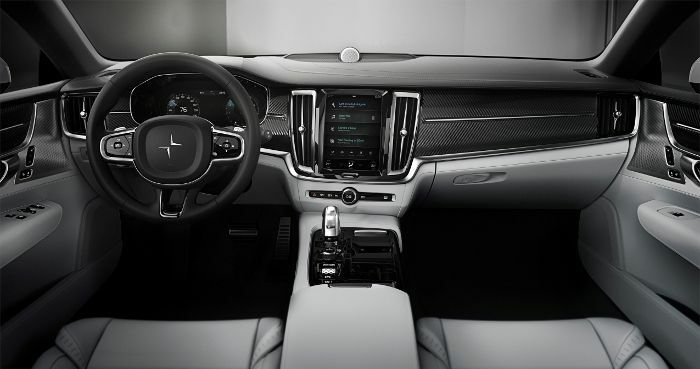 Polestar’s technology and product offering benefits from synergies and economies of scale enabled by the Volvo Car Group, helping Polestar to accelerate design, development and production processes at fraction of the time it takes other new entrants. Thomas Ingenlath, Chief Executive Officer of Polestar said; “Polestar 1 is the first car to carry the Polestar on the bonnet. A beautiful GT with amazing technology packed into it - a great start for our new Polestar brand. All future cars from Polestar will feature a fully electric drivetrain, delivering on our brand vision of being the new standalone electric performance brand". The Polestar 1 luxurious coupé is a two-door, 2+2 seat Grand Tourer Coupé with an ‘Electric Performance Hybrid’ drivetrain. 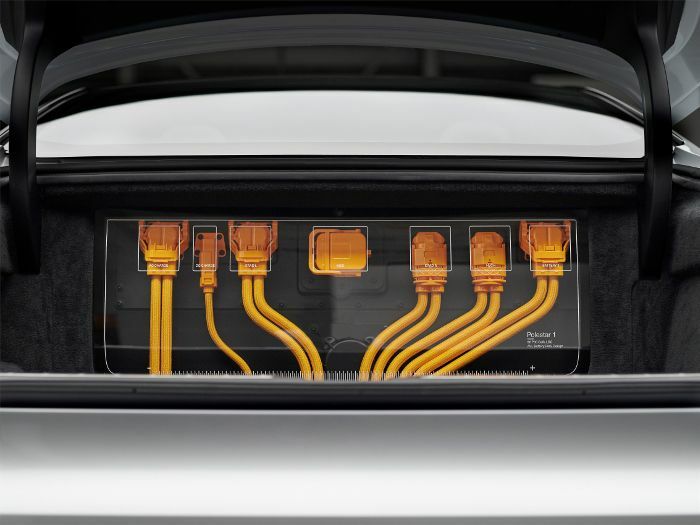 An electric car supported by an internal combustion engine, it has a range of 150kms on pure electric power alone - the longest full electric range of any hybrid car on the market. Its output of 600hp and 1000Nm of torque places the car firmly in the performance car segment. 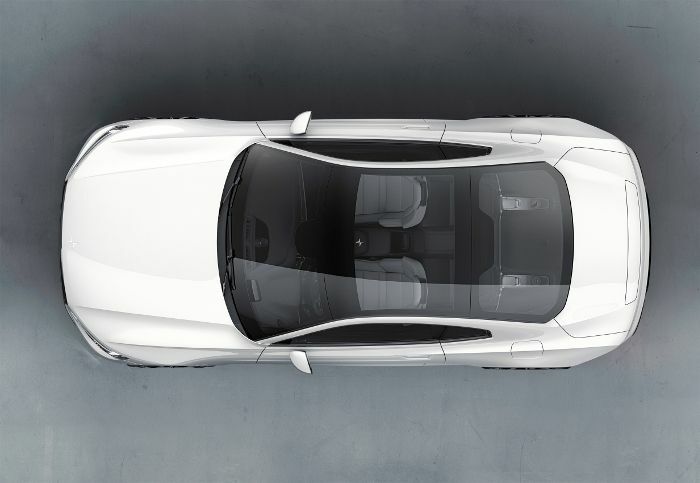 The Polestar 1 is based upon Volvo’s Scalable Platform Architecture (SPA) but approximately 50% is new and bespoke, created by Polestar’s engineers. 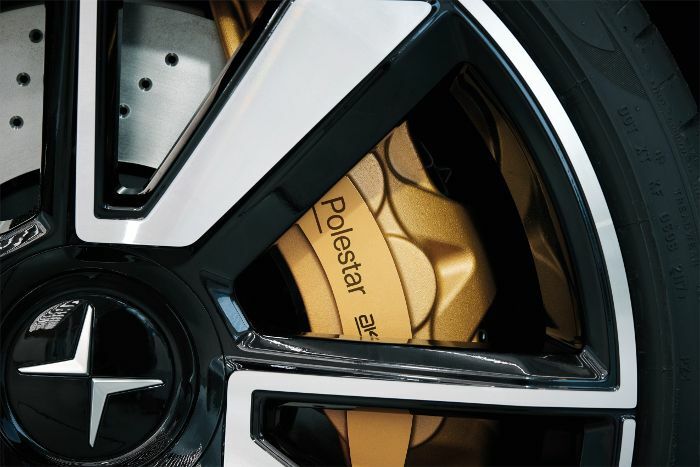 Polestar 1 is the world’s first car to be fitted with the all-new class-leading Öhlins Continuously Controlled Electronic Suspension (CESi) advanced chassis technology. 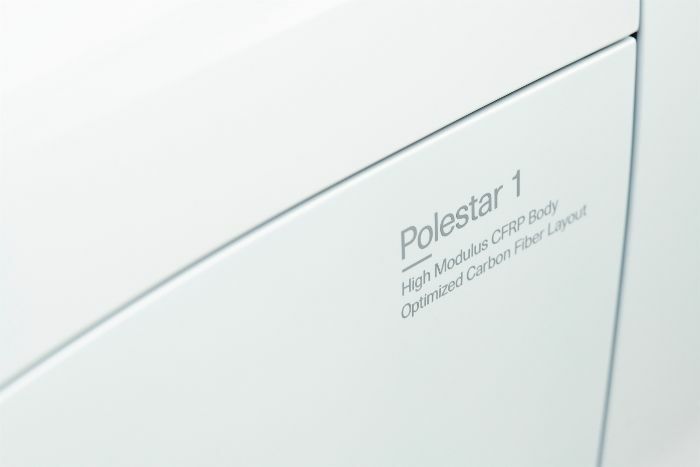 Polestar kept the weight of the new model, which is thanks the carbon fiber body, and this is even improves torsional stiffness by 45%, and as well as lowering the cars’ centre of gravity. Additionally, Polestar 1 uses a double electric rear axle which enables torque vectoring. This supports the driver with precise acceleration on each wheel to keep the maximum road grip and maintain speed while cornering. The Polestar 1 will be built in the state-of-the-art, purpose-built Polestar Production Centre in Chengdu, China. Cars will be ordered 100% online and offered on a two or three year subscription basis. The zero-deposit, all-inclusive subscription will also add features such as pick-up and delivery servicing and the ability to rent alternative vehicles within the Volvo and Polestar range, all incorporated into one monthly payment. This is facilitated by Phone-As-Key technology. It allows the owner to share a virtual key with a third party, and also enables access to a host of other on-demand features. 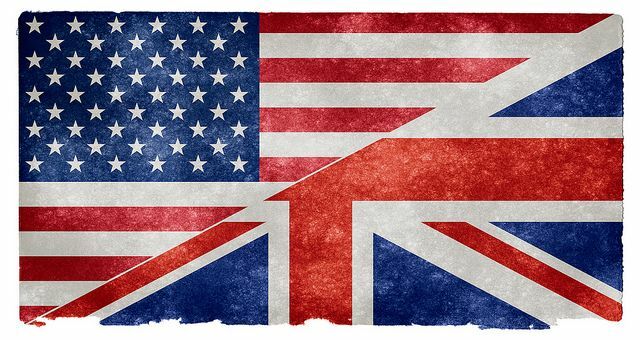 This concierge service ensures that the customer only needs to focus on the enjoyment of driving. All future cars from Polestar will have a fully electric powertrain. Polestar 2 will start production later in 2019 and will be the first battery-electric vehicle (BEV) from the Volvo Car Group. It will be a mid-sized BEV, joining the competition around the Tesla Model 3, and with consequently higher volumes than Polestar 1. The initial phase of the Polestar product roll out will then be completed by the subsequent arrival of a larger SUV-style BEV, the Polestar 3, which will create a modern expression of electric performance and driving dynamics. The order books for the new Polestar 1 open on 17 October 2017, with Polestar able to take expressions of interest from prospective customers immediately.